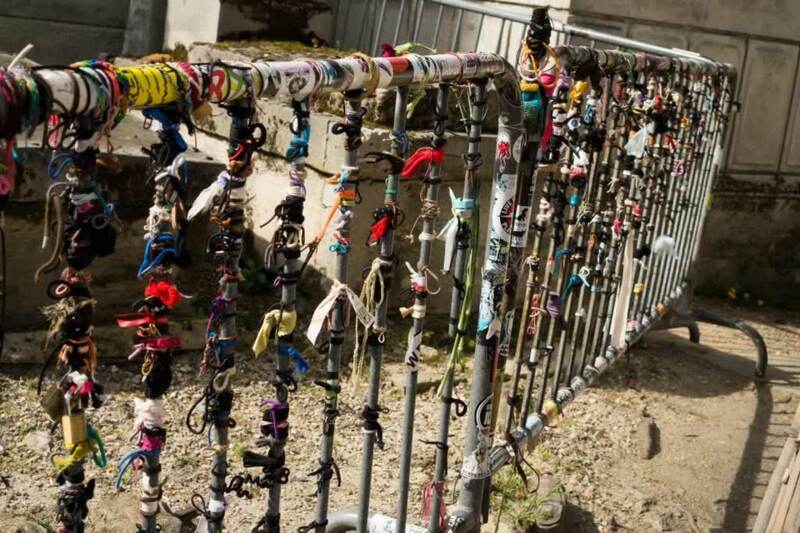 You may wonder what are some unusual things to do in Paris, the lovely capital city of France. The answer depends on your own definition of unusual. 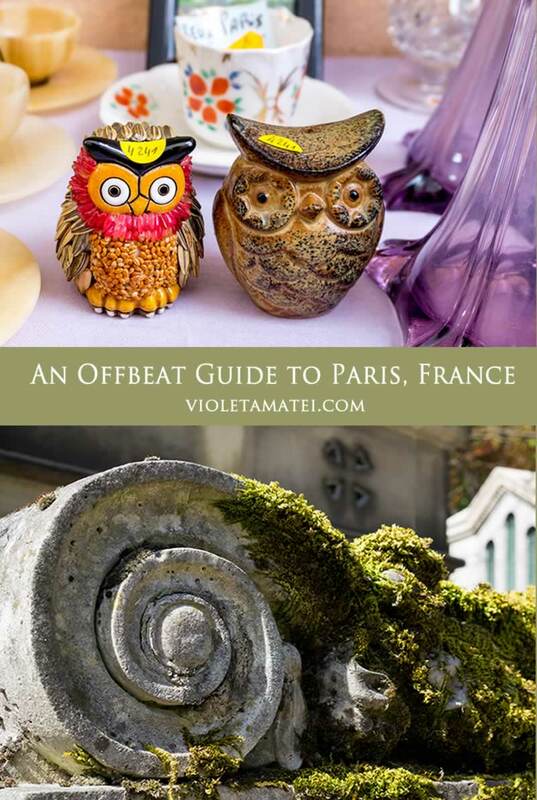 I’ll show you my list of unusual things to do in Paris as I’ve experienced them. If they are routine to you, feel free to add some of your own unusual things in the comments, below. I’ve split my list in three sections: what to do, what to see, and what to eat and drink. 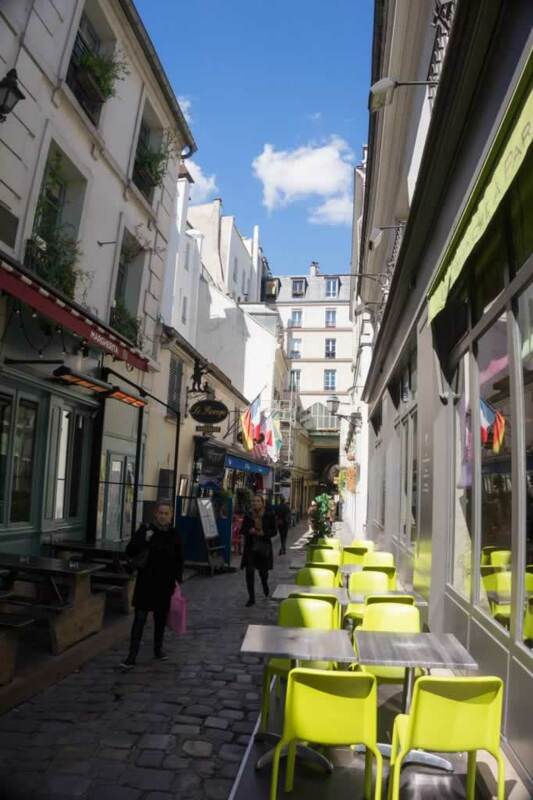 Avoiding popular spots will enable you to enjoy Paris without having to put up with hoards of tourists eager to take selfies and shop until they drop. However, you need to do some research in order to create your own walking tours and off the beaten path experiences to try. Besides, you’ll have to take notes of places you want to see and unusual things to do in Paris, and pinpoint them on the map. This will help you optimize your routes. That’s similar to a video game, the only difference being that it happens in real life. You create your own game, and then you have to play it. 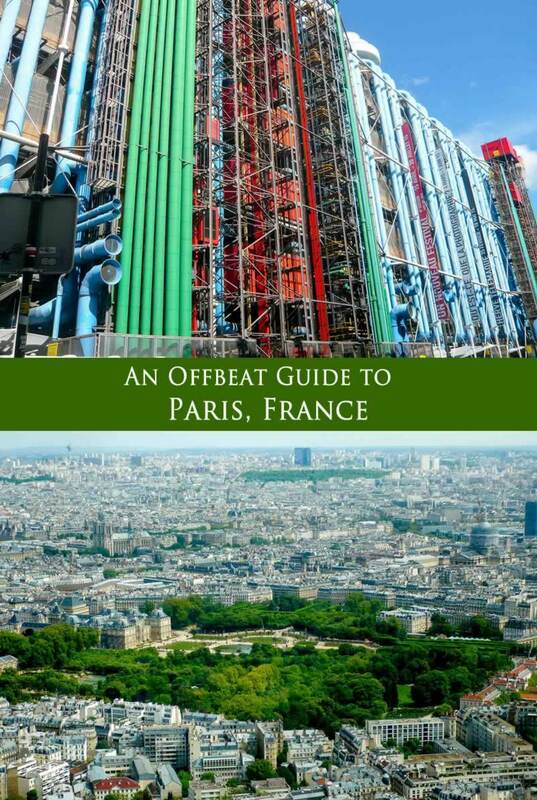 This is how I came up with the following ideas for off the beaten path Paris walking tours. The Covered Passages of Paris (Les Passages Couverts) are old covered shopping galleries built in the 17th and in the 18th centuries. Once glamorous and fashionable, most of these passages are seemingly forgotten. As most of them are off the beaten path, they remain hidden to tourists. However, this doesn’t make them less beautiful. Taking a self guided walking tour to discover these passages was one of the best unusual things I’ve done in Paris. It took me one full day, and I was exhausted by the time I finished the tour. Kudos to my lovely partner (who is Parisian, by the way) for being such a great guide. 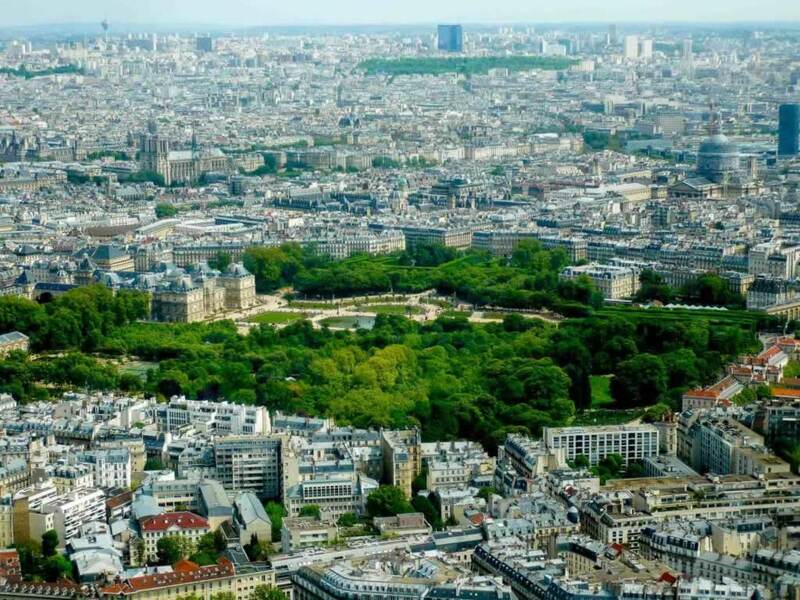 If you intend to book your stay with one of the Paris hotels with views of the Eiffel Tower, you may have to adjust your itinerary to start from the closest passage to your hotel, just to make sure you can start your tour first thing in the morning. Otherwise, Paris has a fabulous and well-organized metro system, so you can get to any point you want without too much trouble. 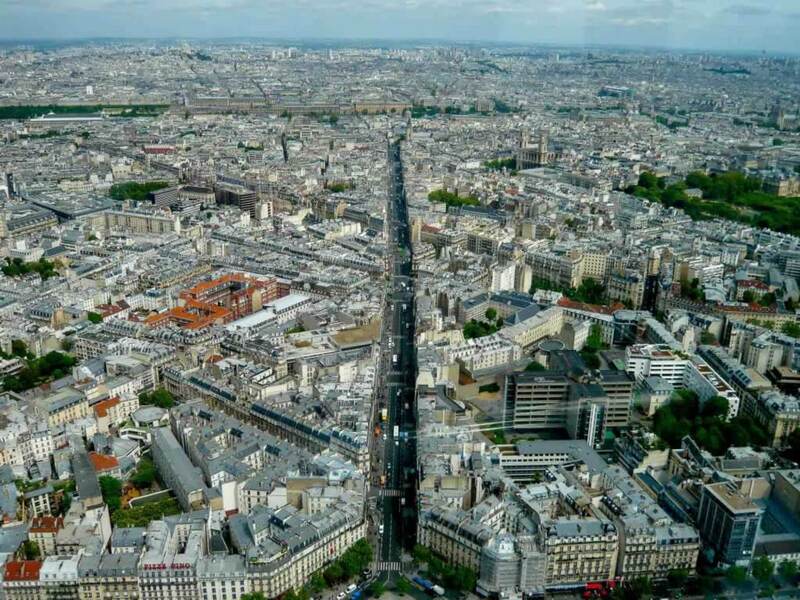 Had I not visited Versailles, I would have never thought to climb on top of Montparnasse Tower to see Paris from above. Luckily, on my way back from Versailles, I discovered this huge building. Wanting to take a closer look at it, I noticed some people entering, and then a note about getting to the top of the building for a Paris panorama. We had to cough up more than 15 Euro per person (I don’t remember the amount), but the view was worth all the money. There were some people inside the rooftop bar of Montparnasse Tower, but nothing close to the crowds fighting to climb the Eiffel Tower. Buy your Montparnasse Tower ticket here. This will save you from doing the line. I’ve always loved flea markets. I still remember Portobello Road in London, and the flea markets in Vienna, Austria. Back in the time when I preferred road trips to flying to the destination, I usually filled the car with various antiques acquired in these places. Unfortunately, the moment has come when I had to put a stop to this passion, as the available space was no longer enough for all this stuff. I still have a few beautiful items from my previous trips, but today I only take photos. Flying low cost is challenging, particularly when you don’t want to pay for checked-in luggage. 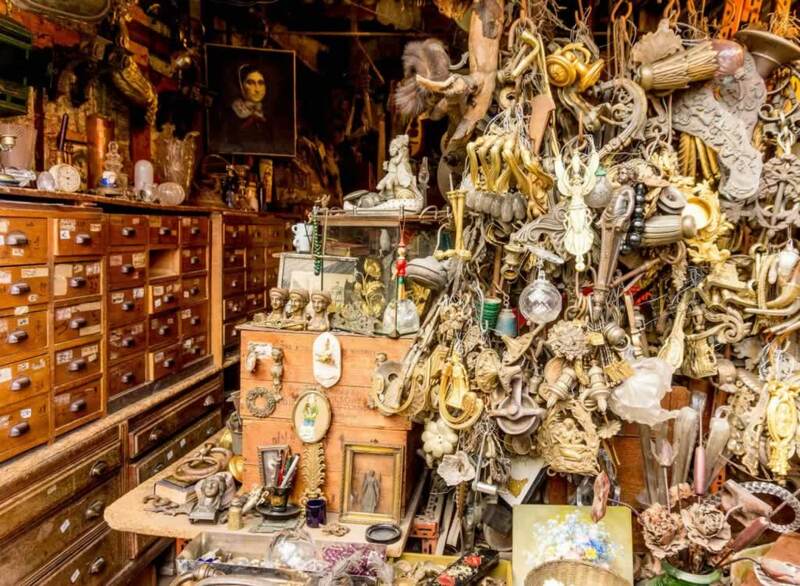 The Saint Ouen flea market hosts the biggest collection of unusual and useless stuff. 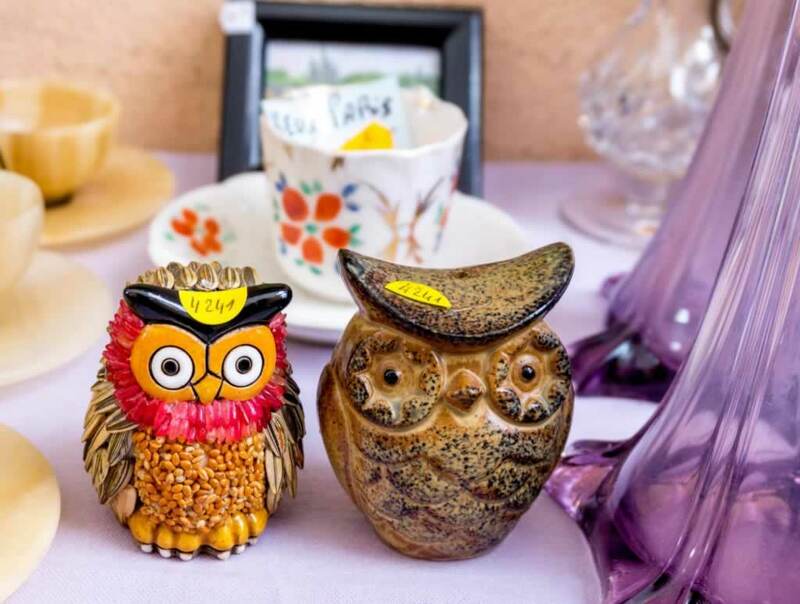 I’ve seen owls in all shapes, sizes and colors, dolls, pins, postcards, and countless other things. 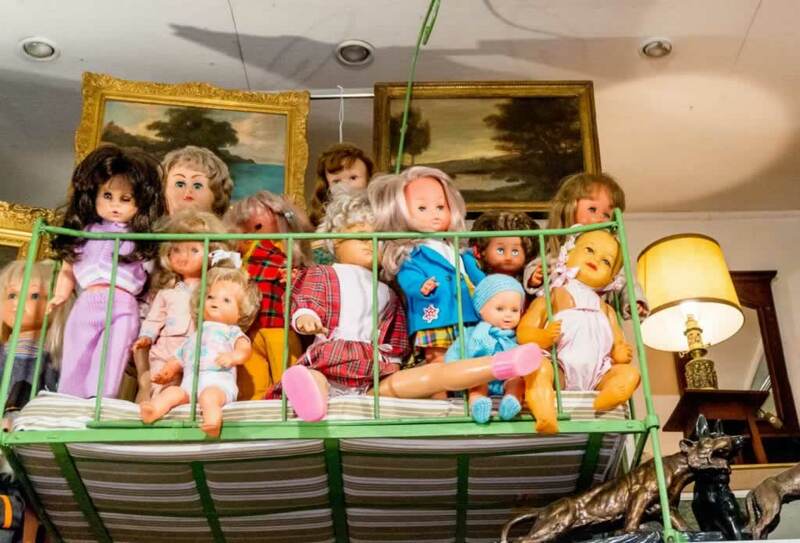 There’s also vintage furniture, mirrors, statues, and who knows what else. You can easily spend a few hours looking at stuff, so make sure you get there before noon. Ask the vendors for permission to take photos, because some of them don’t want that. There was even one guy who insisted to watch me as I deleted the photos I had taken in his shop. The deck where you can find these hop-on hop-off boat rides is just in front of the Eiffel Tour. The company is called Bateau Bus. You can read more details about them on their website (which is in English). The boats go every 30 minutes, and you can get your tickets in as little as 10 minutes of doing the line. The ride itself can take as long as you want it to. 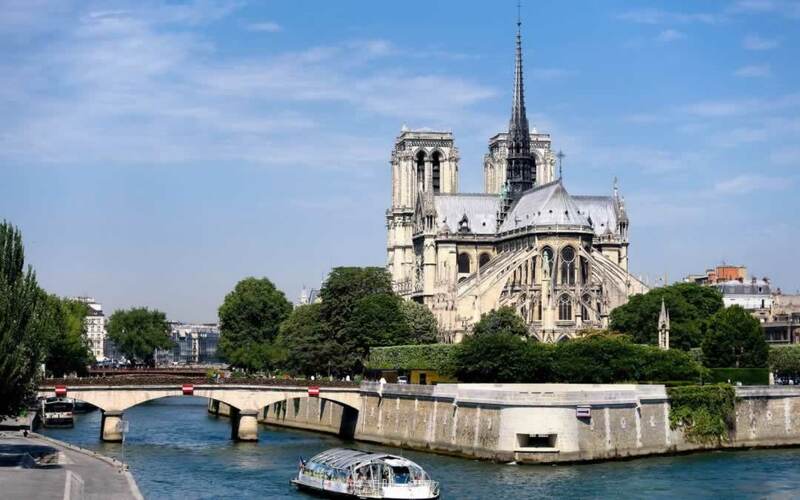 There are nine stops that cover the most popular landmarks of Paris such as Eiffel Tour, Musee d’Orsay, Saint Germain des Pres, Notre Dame (see the image below), Jardin des Plantes, Hotel de Ville, Louvre, and Champs Elysees. You can stop to visit the ones you want, and then hop on to the next boat. The boats feature a huge glass roof, offering perfect visibility of everything around the river. Book your river Seine cruise from Parc de la Vilette here. We had food with us and we had a picnic on the grass. 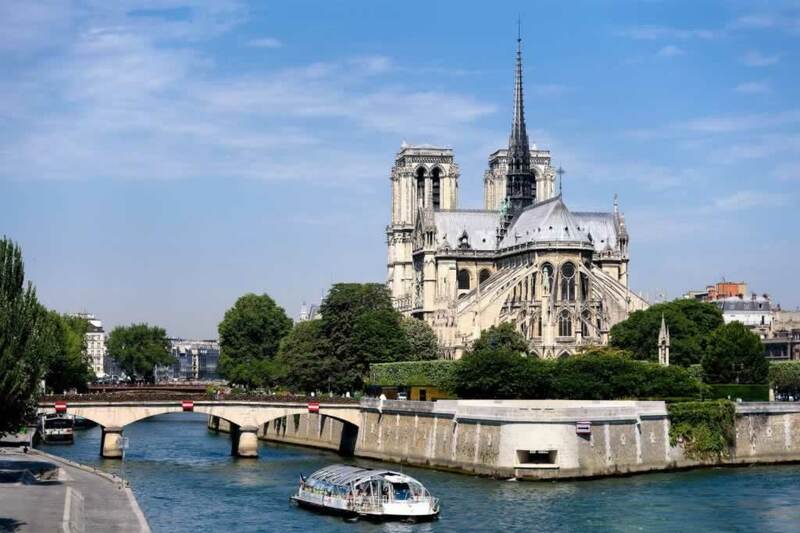 If you want to enhance your experience, you can book a Seine river dinner cruise here. I’ll have to keep it in mind for my next visit to Paris. I studied French in school. One of the lessons was about Paris and some of its most famous spots. That’s where I found out about Pere Lachaise, the cemetery where some famous people are buried. I’ve wanted to visit this place ever since. 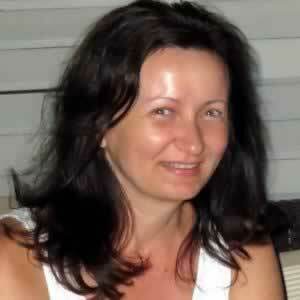 However, in communist Romania we weren’t allowed to travel abroad in Western countries. On my first trip to Paris (many years after the fall of the communist regime) I added Pere Lachaise to my list. Unfortunately, a cold and merciless rain made me run away. One year later, I was back in Paris, this time on better weather. 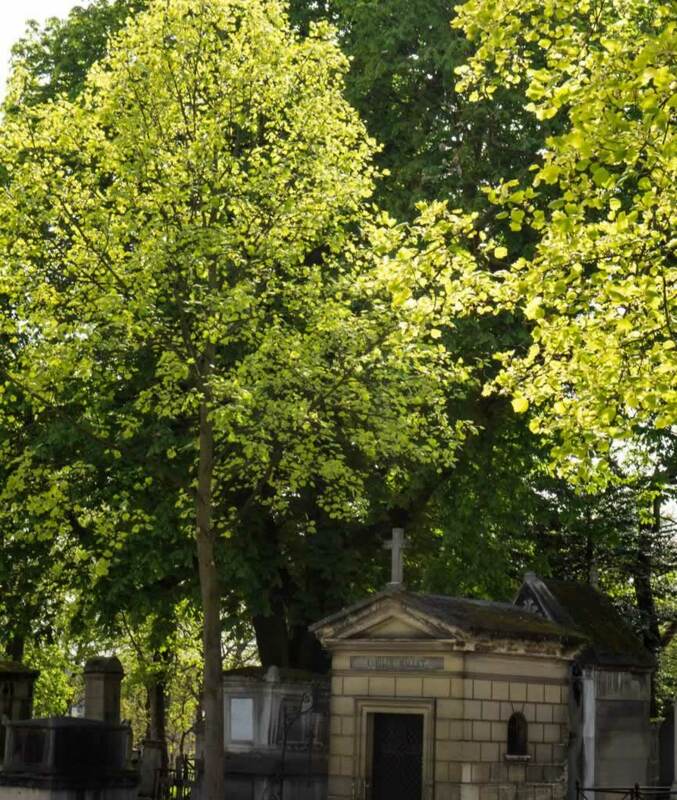 The Pere Lachaise game goes like this: you buy a 2 Euro map of the cemetery at the entrance, you choose ten great artists on the list, and then you try to find their graves. Some of them are tough to find, you can take my word for it. My list of artists included George Enescu, Jim Morrisson, Honore de Balzac, Moliere, La Fontaine, and many others. The image above is the grave of Jim Morrisson. It is by far the most colorful spot in the whole cemetery. It is a bit tricky to find, so you have to pay close attention to the map. If you don’t feel like playing the “find me” game, you can simply walk through the cemetery and enjoy the view. 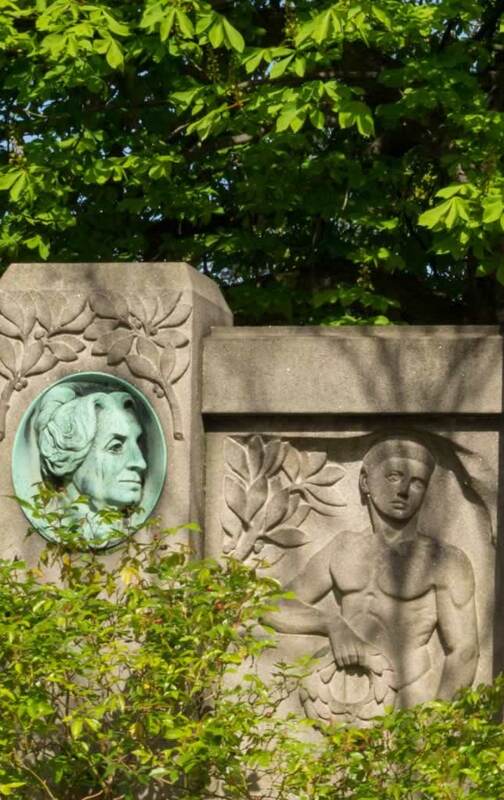 There are some huge trees, beautiful statues, and massive monuments, in what appears to be an immense park in the heart of the city. 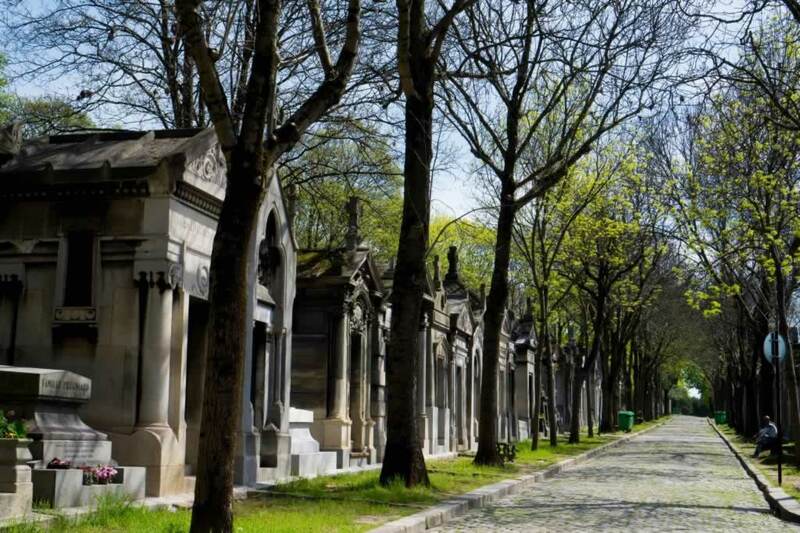 If you thought this was an unusual thing to do in Paris, please find out that there are Pere Lachaise walking tours with guides (even in English, if you want). I couldn’t believe my eyes when I saw one of these groups. 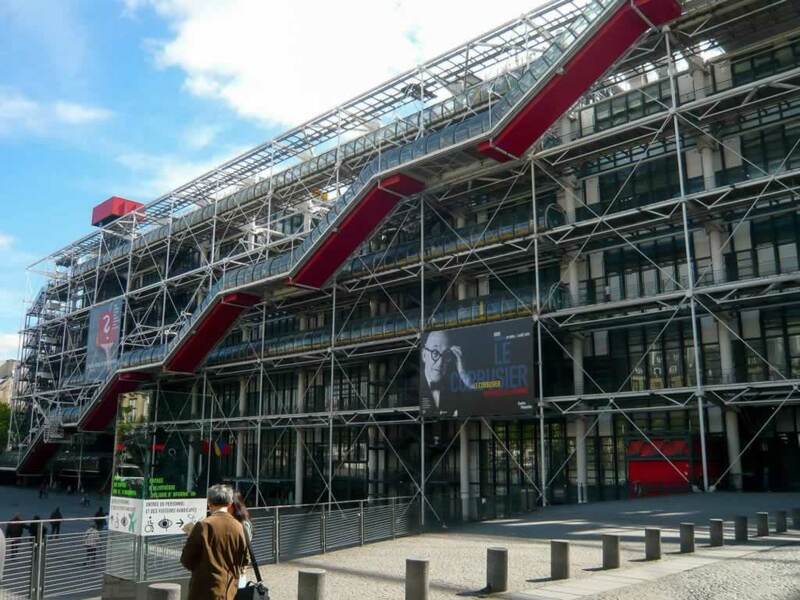 One of the best things to do in Paris is to search for unusual buildings. There are lots of architectural wonders waiting to be discovered. 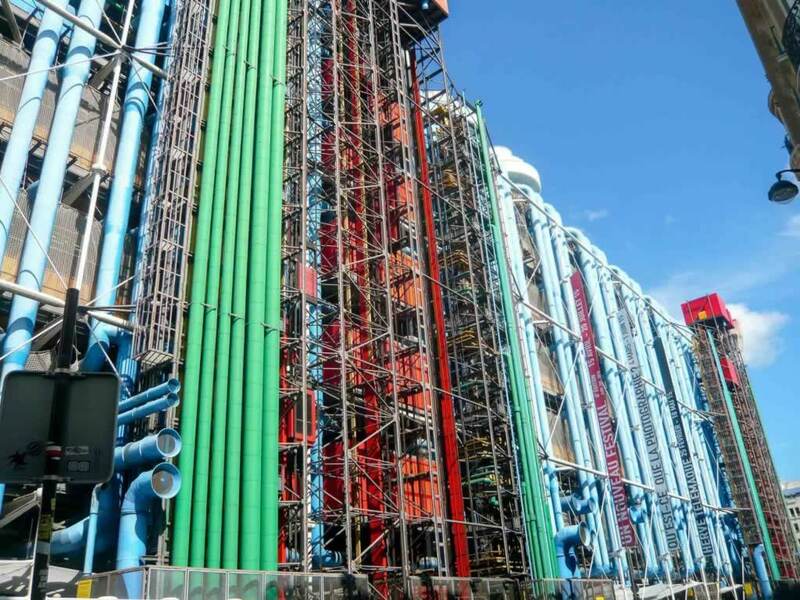 This unbelievable building has all its piping systems on the outside. It hosts a cultural center and a bookstore. It’s worth a visit even if you don’t care about art and culture. If you do, you’ll love it even more. 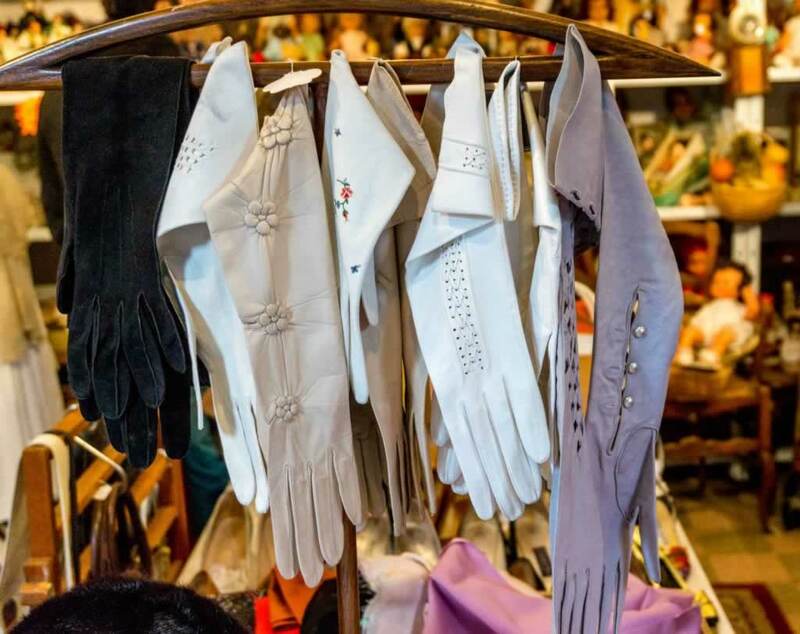 If you love fabrics and clothing garments, you should go to Les Halles. You’ll be amazed by the amount of cool stuff you’ll find there. Unfortunately, they don’t allow photos, so I can’t show you the interior, but you can believe me, you’re going to love it. This is one of the most unusual things to do in Paris, particularly for someone who doesn’t care about fashion and sewing their own clothes. The diversity of colors and textures is fascinating. The building has an interesting feature; its windows are huge replicas of photo cameras diaphragms. The circular motion of the blades can open and close the diaphragms, allowing only as much light as you need to enter the room. You can find the Institute du Monde Arabe nearby Jardin des Plants. This is one of the Bateau Bus stops, should you want to avoid getting here by bus or metro. 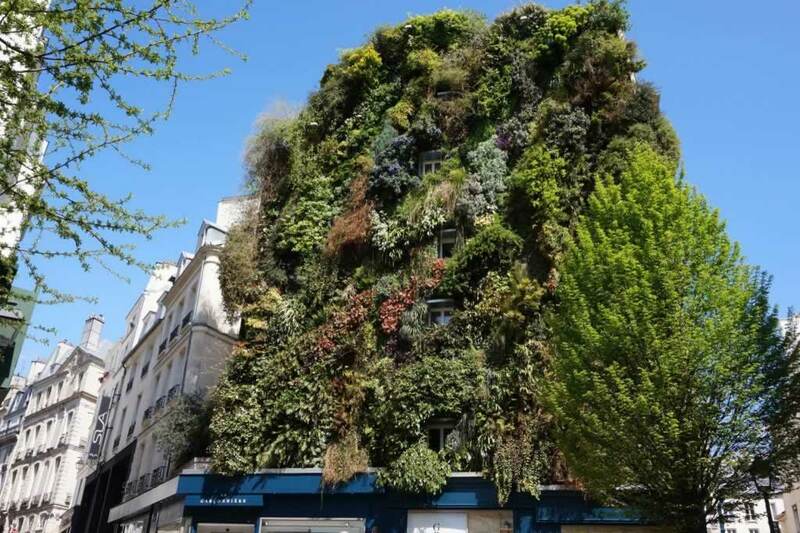 This is a common building with a vertical garden growing on it. This green wall was installed in 2003. As far as I remember, I took the photo below in 2016. In my next trip to Paris, I’m going to find this wall again, and take a new photo for comparison. La Geode is a huge, shiny ball that hosts an entertainment center and an IMAX cinema. I’ve seen a documentary movie about oceans. It’s strange to find yourself surrounded by water, sharks and I don’t know what else. 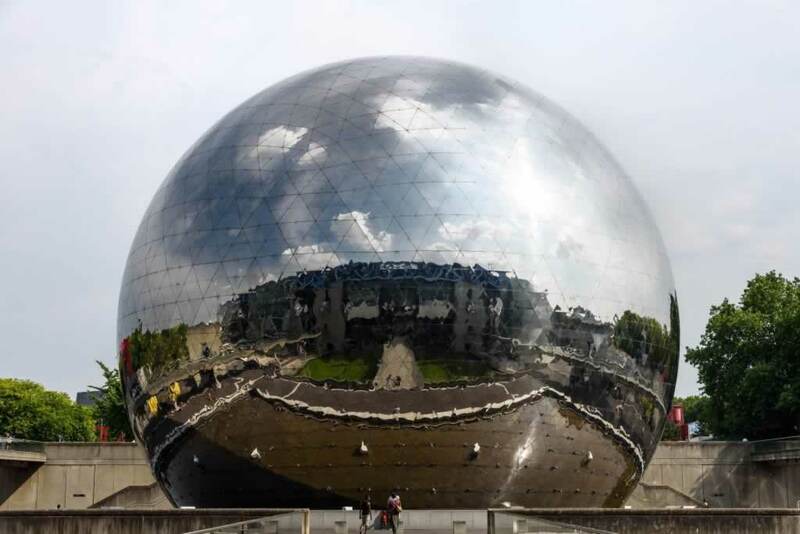 This geodesic dome is located in in Parc de la Villette at the Cité des Sciences et de l’Industrie in the 19th arrondissement of Paris, France. If you travel with kids, this is a cool place to visit in Paris. However, prepare your wallet, because there’s no ticket cheaper than 9 Euro, and your kids will want to see lots of the cool stuff happening there. Now that you know I don’t like crowds, you can understand why I’ve chosen to show you some unusual things to do in Paris. 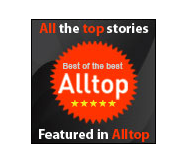 When you search for alternatives to popular spots, you enjoy them more, and you also pay less. I can tell you, there’s a big difference between a coffee or a beer in Montmartre, and the same drink in Place de Clichy. What’s your experience with the City of Lights? Can you recommend other unusual things to do is Paris for people who can’t be bothered waiting in line for hours to visit stuff?